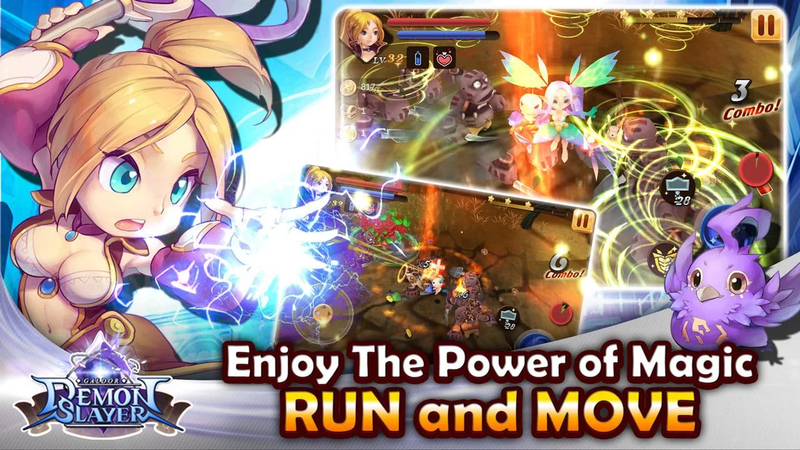 《Galdor – Demon Slayers》is a 3D real-time action RPG published by TT-Play and produced by well-experienced Taiwan mobile game developer MitFun Co., Ltd. There are two main heroes to select and play. 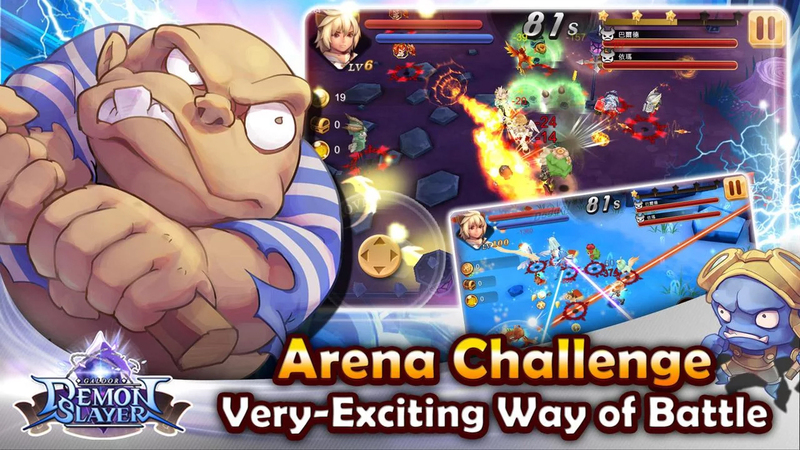 You can play as Balder, the Knight, and Ema, the mage, to explore the world of fantastic adventure. 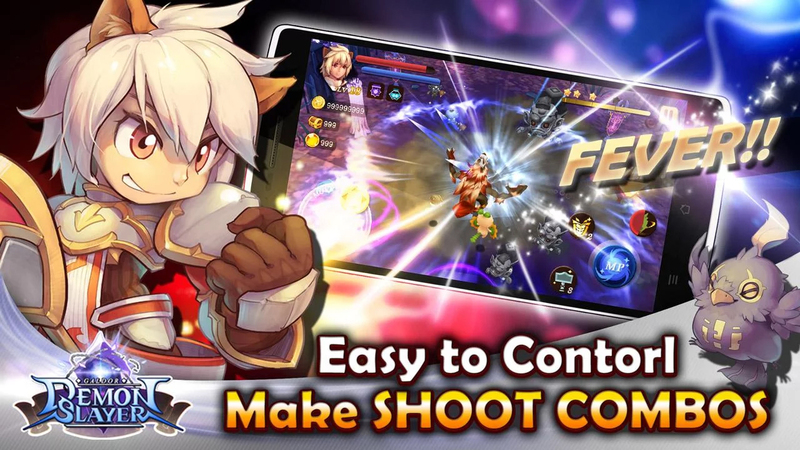 – Fast-paced real-time and full angle ARPG. You can shoot and cast skills toward anywhere you want! 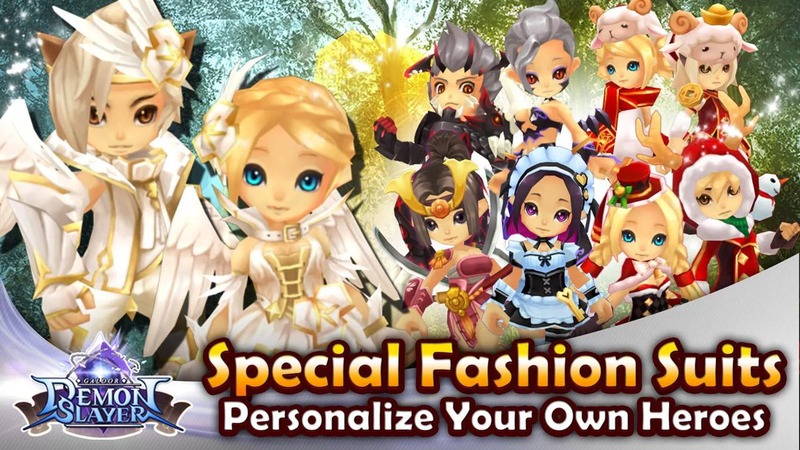 – Various fashion avatars to choice; decorate and characterize your own unique heroes! 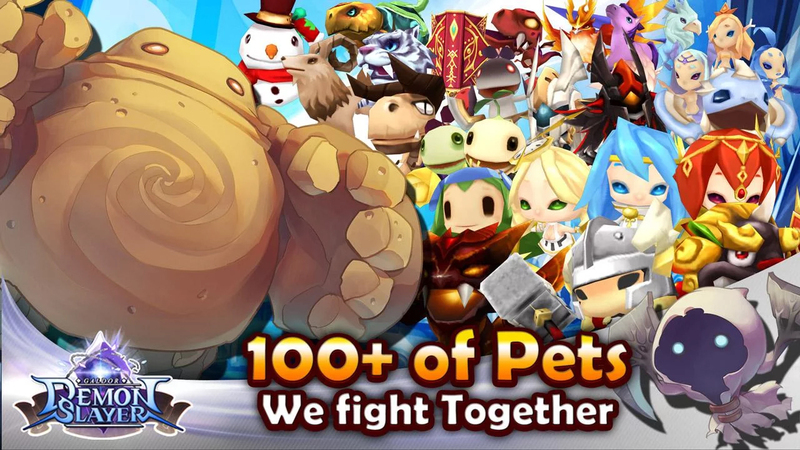 – Over 100 pets to collect; pets would be the best partner to help in battle. – CORE FACTOR: Rune system. Able to embed rune on weapons to activate different buff and effect. The more runes you collect, the more strategies and fun you will have!